14 Sep Offshore demand beefs up over August. The latest export figures from the Department of Agriculture and Water Resources (DAWR) shows beef product exported has strengthened on the July figures with a total of 106,921 tonnes consigned during August, recording the second highest monthly total for the year. The monthly trend in Australian beef exports for 2018 has been trekking above the seasonal average pattern since April, predominantly due to a surge in demand out of China. During August beef exports continued to climb to see it sit 8% above the five-year average for August (Figure 1). Traditionally, export volumes tend to decline into late Winter as domestic supply tightens but with slaughter levels running the highest they have been since 2015, as dry conditions make the herd rebuild difficult, export levels have managed to outpace the previous two seasons. Indeed, beef exports for 2018 have been running 13% above 2017 levels and are 9% higher than the volume recorded for the January to August period of 2016. Notably, in recent months there has been a resurgence in demand for Australian beef out of China and the figures released for August were no exception. Beef consignments to China last month totalled 14,516 tonnes, the highest August figure since 2013 and 38% above the five-year average level for August (Figure 2). The recovery in Chinese demand for our beef product over the last four months is a promising sign, particularly when compared to last season. May through to August has seen Chinese demand for Australian beef exports surge 75% higher than for the same time frame in 2017. During August, China wasn’t the only export destination to contribute to the higher beef flows. South Korea registered a jump in volume over the month to see it reach the highest monthly total in nearly two years at 18,047 tonnes. The August total for South Korea is sitting 39% above the five-year seasonal trend for August (Figure 3). The beef export figures for August demonstrate the importance of encouraging diversity in export destinations and highlights the value of market access programs organised by industry bodies such as Meat and Livestock Australia. Similarly, free trade negotiations such as those recently secured with Indonesia and our reputation as a good global citizen, such as how we interact with our neighbours in terms of foreign aid, can assist in maintaining market access for our commodities and developing new markets. During August Australian beef flows to the US (our second largest export destination) ran 16% below average. The dip in US demand was more than offset by the Chinese and South Korean appetite reinforcing the importance of maintaining current trade relations and continuing to expand access to alternative markets. Total beef exports for August are running 8% above the five-year average for August. Over the last four months, Chinese demand for Australian beef has lifted to 75% above the levels seen during 2017. 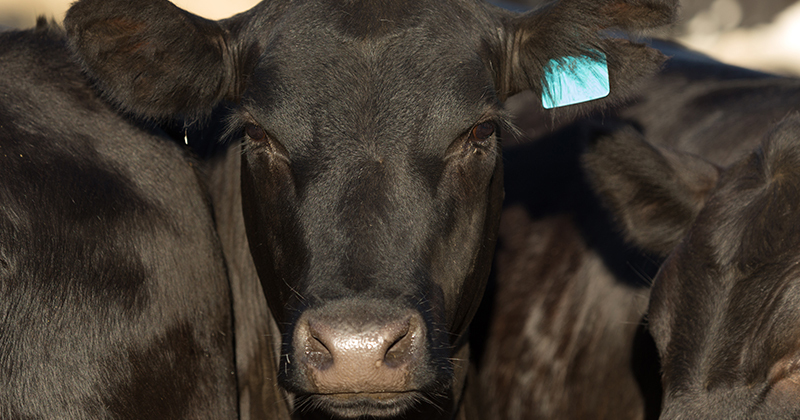 Monthly flow of Aussie beef to South Korea has recorded its highest level in nearly two years.